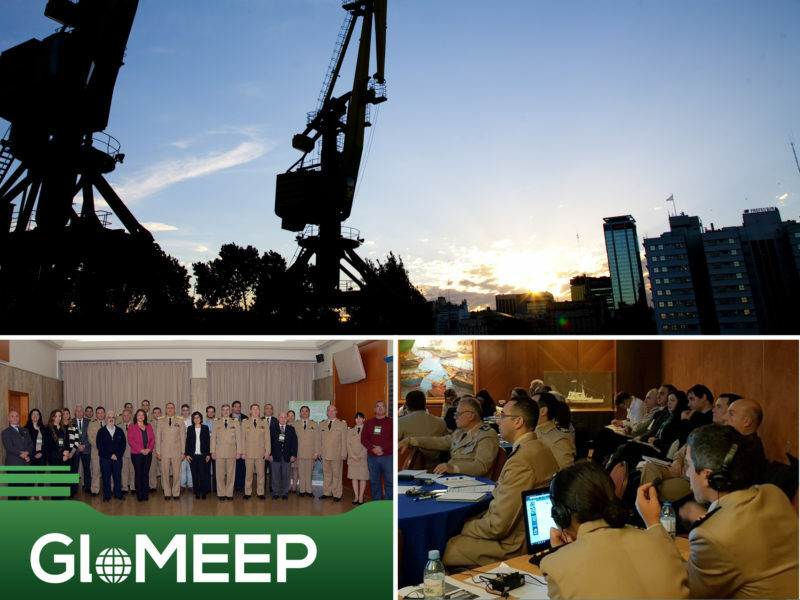 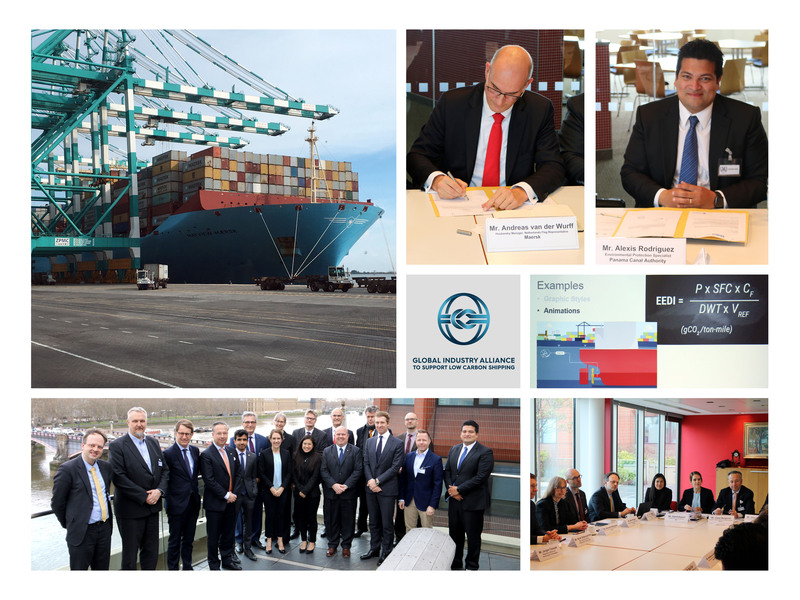 The roll-out of national workshops on the “Prevention and control of shipping and port air emissions” continues, with the latest workshop being held in Buenos Aires, Argentina. 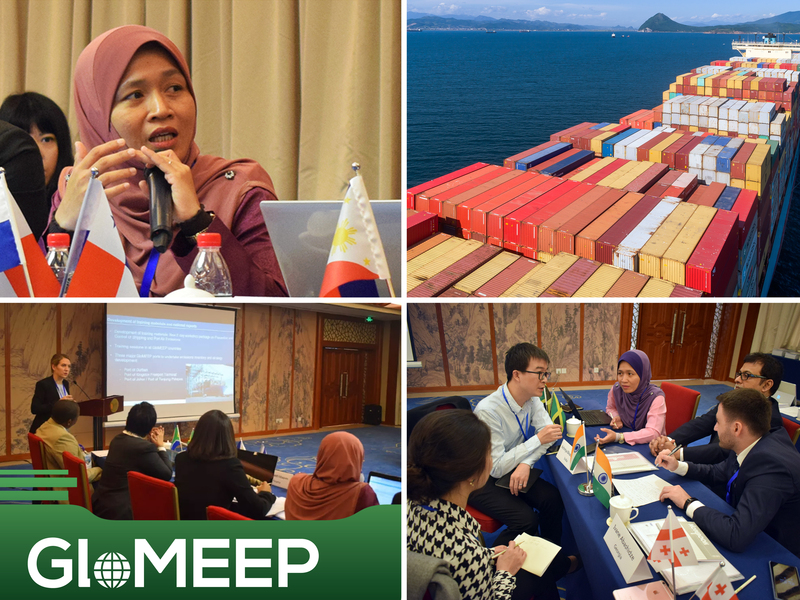 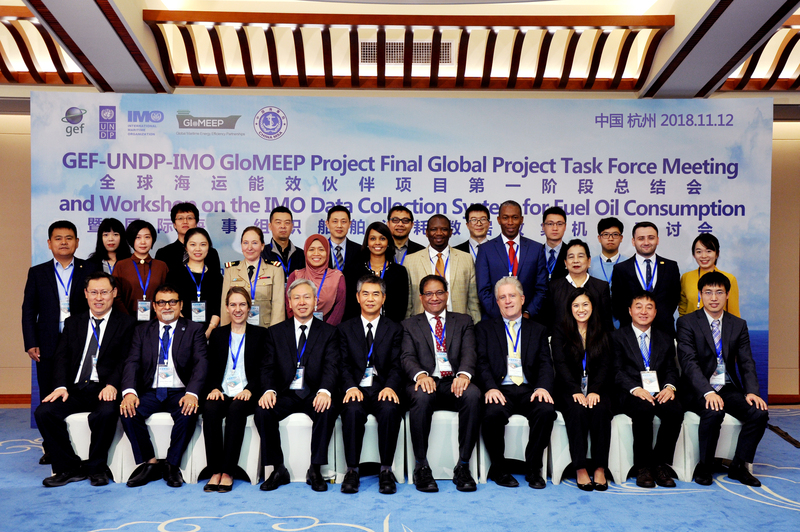 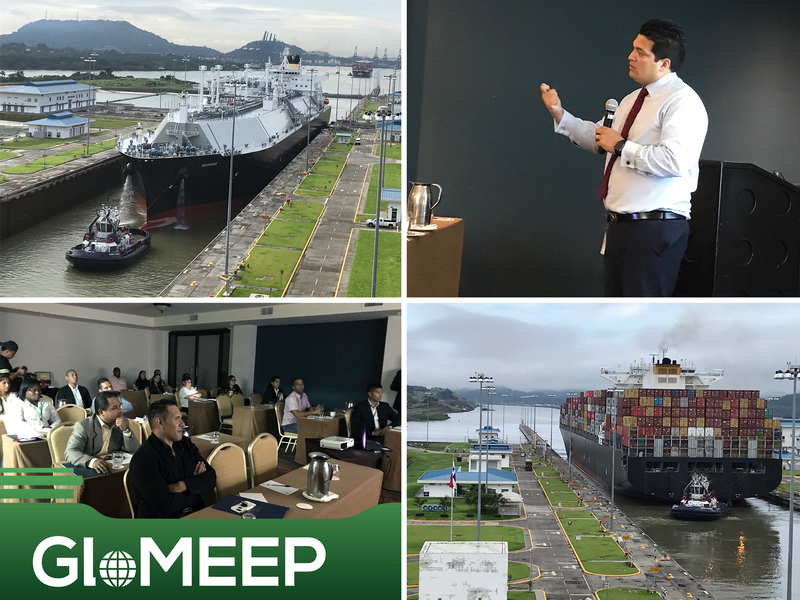 Almost 40 participants convened to attend the three-day training course, aimed at understanding the different source categories of emissions in ports, and how to quantify them. 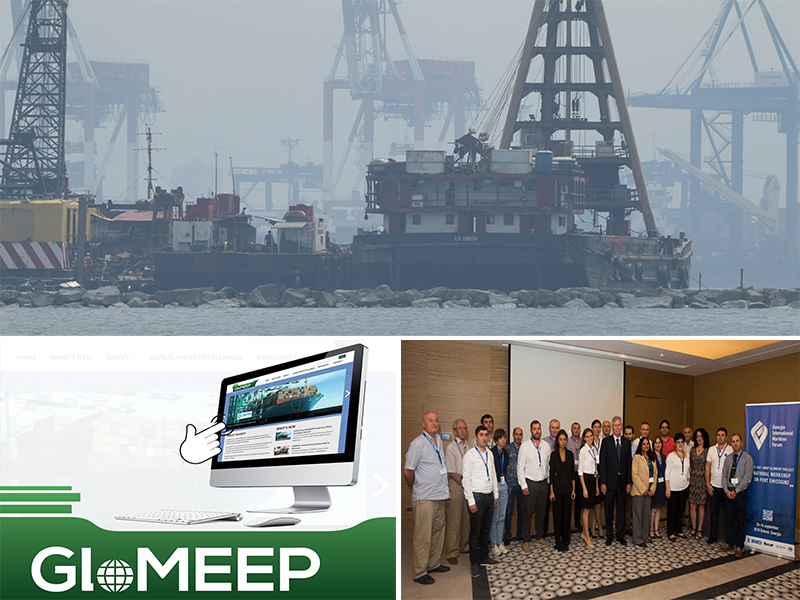 The workshop, hosted by Prefectura Naval Argentina, has been developed based on two draft guides namely, Guide for a Port Emissions Status Assessment and Guide for the Development of a Port Emissions Reduction Strategy, which will be published later this year.